FRIDAY, APRIL 12 AND SATURDAY APRIL 13, 2019, CRAIG KASTELNIK SOLO AT MOHEGAN SUN POCONO, BEAN AND VINE CAFE AND WINE BAR, 8:30 PM - 11:30 PM. 1280 Highway 315, Wilkes-Barre, PA. General Information and Hotel Reservations: 1.888.WIN.IN.PA. GAMBLING PROBLEM? CALL 1-800-GAMBLER. FRIDAY, APRIL 19, 2019, LOUIE'S RESTAURANT, 2071 31ST ST. SW, ALLENTOWN, PA, 610-791-1226, 7 PM - 10 PM. GREAT FOOD AND FUN! ALWAYS A GOOD TIME. SATURDAY, APRIL 20, 2019, MARIANNA'S PIZZA CAFE, 224 STOCKTON ST., PHILLIPSBURG, NJ, 908-777-3500, 6 PM - 8:30 PM. ENJOY THE GREAT FOOD, SERVICE AND MUSIC! NEAR EASTON. RESERVATIONS RECOMMENDED. THURSDAY, APRIL 25, 2019, CHRISTOPHER'S AT THE COLUMBIAN HOME (KNIGHTS OF COLUMBUS), 1519 GREENLEAF ST, ALLENTOWN, PA 610-432-6333, 7 PM - 10 PM. OPEN TO THE PUBLIC! FRIDAY, APRIL 26, 2019, CRAIG KASTELNIK SOLO AT EMERIL'S FISH HOUSE, SANDS CASINO, BETHLEHEM, PA, 8:30 - 12:30 PM. WEDNESDAY, MAY 1, 2019, LEHIGH VALLEY ACTIVE LIFE, (DANCE), 1633 WEST ELM ST., ALLENTOWN, PA, 610-437-3700, 1 PM - 4 PM. ENJOY DANCING IN THE AFTERNOON IN A FRIENDLY ATMOSPHERE! SATURDAY, MAY 4, 2019, MERCANTILE CLUB, EMMAUS, PA (THIS IS FOR MEMBERS ONLY). THURSDAY, MAY 16, 2019, CRAIG PLAYS JAZZ WITH GARY RISSMILLER AND BILL WASHER AT ARTISAN, BETHLEHEM, PA.
FRIDAY, MAY 17, 2019, LOUIE'S RESTAURANT, 2071 31ST ST. SW, ALLENTOWN, PA, 610-791-1226, 7 PM - 10 PM. GREAT FOOD AND FUN! ALWAYS A GOOD TIME. SATURDAY, MAY 18, 2019, MARIANNA'S PIZZA CAFE, 224 STOCKTON ST., PHILLIPSBURG, NJ, 908-777-3500, 6 PM - 8:30 PM. ENJOY THE GREAT FOOD, SERVICE AND MUSIC! NEAR EASTON. RESERVATIONS RECOMMENDED. FRIDAY, MAY 24 AND SATURDAY MAY 25, 2019, CRAIG KASTELNIK SOLO AT MOHEGAN SUN POCONO, BEAN AND VINE CAFE AND WINE BAR, 8:30 PM - 11:30 PM. 1280 Highway 315, Wilkes-Barre, PA. General Information and Hotel Reservations: 1.888.WIN.IN.PA. GAMBLING PROBLEM? CALL 1-800-GAMBLER. THURSDAY, MAY 30, 2019, CHRISTOPHER'S AT THE COLUMBIAN HOME (KNIGHTS OF COLUMBUS), 1519 GREENLEAF ST, ALLENTOWN, PA 610-432-6333, 7 PM - 10 PM. OPEN TO THE PUBLIC! FRIDAY, MAY 31, 2019, CRAIG KASTELNIK SOLO AT EMERIL'S FISH HOUSE, SANDS CASINO, BETHLEHEM, PA, 8:30 - 12:30 PM. 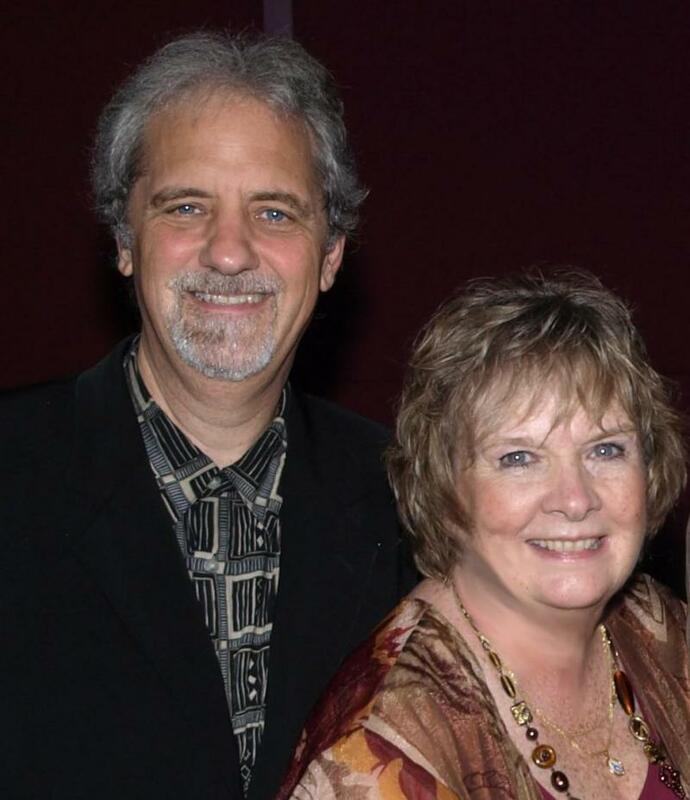 SUNDAY, JUNE 23, 2019, 6 PM KATO DUO CONCERT AT FLEETWOOD PARK, FLEETWOOD PA (RAIN DATE, MONDAY, JUNE 24). TUESDAY, JULY 23, 2019, SPECIAL SHOW: KATO AND FRIENDS (5 PIECE BAND) AT MOLTEN LOUNGE, SANDS CASINO, BETHLEHEM, PA, 7:30 PM - 10;30 PM. THANKS TO ALL WHO CAME TO OUR MUSIKFEST SHOW (CRAIG K. AND AND FRIENDS WITH BERNARD PURDIE). NICE TO SEE ALL OF YOU AND WE HAD A GREAT TIME PERFORMING! SPECIAL NOTE: We have been honored to receive several Lehigh Valley Music Awards) for Kato Duo and for Craig Kastelnik (Keyboards, Piano). Craig is honored to have received PA Jazz Collective Artist of the Year Award. We thank those who voted and respectfully acknowledge all the other nominees and winners! THANK YOU FOR YOUR SUPPORT OF OUR MUSIC! FEEL FREE TO FORWARD THIS TO ANYONE INTERESTED. CLICK ON "SCHEDULE" FOR MORE! Craig Kastelnik is a proud endorser of KORG instruments and products. Copyright this business 2009. All rights reserved.